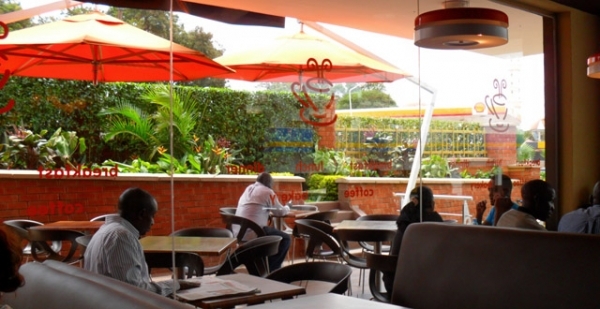 Cafe Javas located at City Oil fuel station on Bombo Road. On Thursday March 29, National Organisation of Trade Unions (NOTU) chairperson Usher Wilson Owere put out a social media alert calling for the public to offer information that could lead to the arrest of Sharloni Mani, an Asian-origin manager of Café Javas on Bombo Road in Kampala. According to the alert, Mani was wanted by police for the assault of a workmate at the prestigious restaurant. Mr Owere called on whoever had information about the whereabouts of Mani to come forth since the said manager was on the run following the incident. 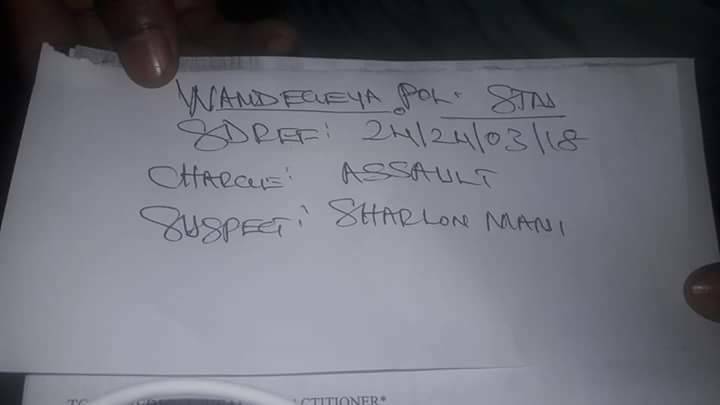 “This is Sharloni Mani the manager Javas Bombo Road who beat up a worker. He is wanted by Wandegeya Police. Since the matter was reported he has refused to report to police, he is hiding. In case you see him anywhere alert police,” Mr Owere wrote on WhatsApp. An employee at Café Javas, who asked that we do not name them for fear of reprimand, told PML Daily that Asuman Nsubuga, the employee who was assaulted by Mani, was close friends with the now former manager. The two started working at the café at the same time seven months ago. As time went by, employees started to notice a cordial relationship turn bitter as Mani started treating Nsubuga harsh. “He [Mani] started finding fault in everything he [Nsubuga] did and would heavily punish him which left fellow employees puzzled about their manager’s behaviour,” the employee told PML Daily. According to our source Nsubuga always worked the night shift on Saturdays since he had class during the day. However, on Friday March 23, Nsubuga while on duty, placed an order for a customer who later changed their mind. Nsubuga’s explanation to Mani fell on deaf ears. As punishment, Mani directed that Nsubuga work the day shift the next day regardless of the fact that he had class. Nsubuga explained to Mani’s assistant who allowed him to work the usual evening shift on Saturday. When Nsubuga turned up for work at 3pm on Saturday March 24, he found a furious Mani who summoned him and as he told him off, pushed Nsubuga to the ground where he hit his head and fell unconscious. When he regained consciousness hours later, the managers reportedly asked Nsubuga not to let the matter be known to anyone. Fellow workers, who had at this time become impatient with Mani’s behaviour to not just Nsubuga but all of them, alerted NOTU and Mr Owere came to Asuman’s rescue. Owere is said to have found Cafe Javas managers talking with Nsubuga. He took the victim to Case Hospital and later Wandegeya Police Station where he opened up a case against Mani under case reference SDREF 24/24/03/18. 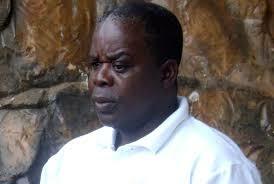 Mr Usher Wilson Owere, the Chairman General of the National Association of Trade Unions. However, by the time police officers came to Café Javas, Mani had disappeared. 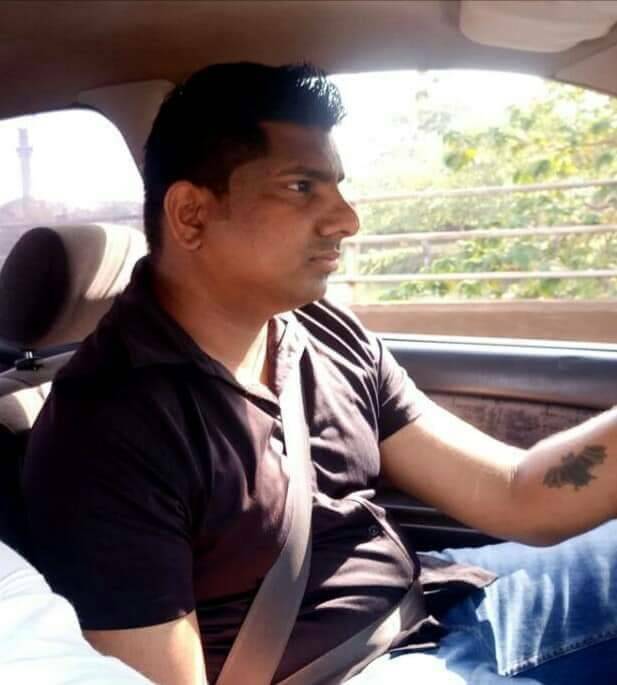 “Nsubuga, who PML Daily found still working at the restaurant, was later told by his boss, a one Yasir that Mani was no longer an employee at Javas and had been deported back to India, according to our source. “Nsubuga was also asked by our bosses to choose between working with Café Javas and drop the case against Mani or quit and continue pursuing his case. Attempts by PML Daily to follow up the matter with police were futile. When our reporter visited Wandegeya Police Station, they were made to wait for hours unattended to. PML Daily contacted the new manager at Café Javas Bombo Road, who we only identified as Meddie, who referred us to Herbert Bashasha at the head office. When we called Mr Bashasha, he told us he was in a meeting and failed to pick our subsequent phone calls. Nsubuga on his part remained cagey about the details of how far the matter has gone despite assurances of protection from losing his job under the Whistle blowers’s legislation.